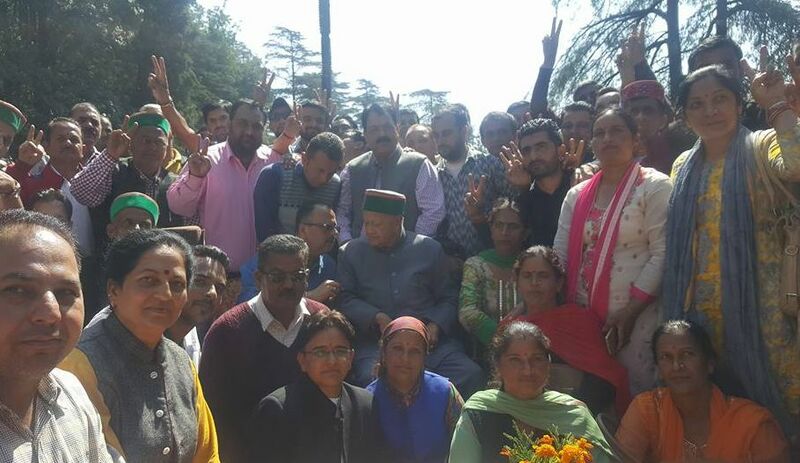 Shimla: Giving rest to all speculations, octogenarian Congress leader Virbhadra Singh has announced to contest from Theog Assembly constituency. Sitting chief Minister was also speculating to contest from Arki segment in Solan district. Virbhadra Singh, who was elected from Shimla Rural assembly segment in 2012 election, has vacated his segment in favour of his son Vikramaditya Singh. 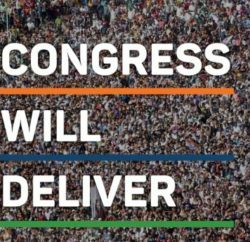 It’ll be Vikramaditya’s first election. Virbhadra Singh will hold a rally at Theog and will file his nomination paper on 20th October. Horticulture Minister Vidya Stokes (90) is currently representing Theog segment and desired not to contest election. 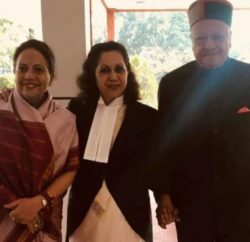 She has invited Virbhadra Singh to contest election from Theog, and even written to the Congress high command informing them about her decision to back the candidature of Virbhadra Singh from Theog. 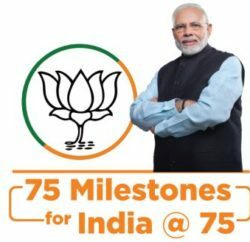 BJP is poised to give tough competition to veteran politician this time. Three time legislature Rakesh Verma, who had represented the constituency in 1993, 2003 and 2007, has already made clear to contest election. He had defeated Vidya Stokes in 1993 with slander margin of around 1400 votes, but lost election to her in 1998. With his rising popularity and acceptability among the electorates in the Theog segment, Vidya Stokes shifted her base in 2003 to nearby Kotgarh-Kumarsen segment, Verma won the seat comfortably in 2003 and 2007, but lost election in 2012 mainly because of delimitation.